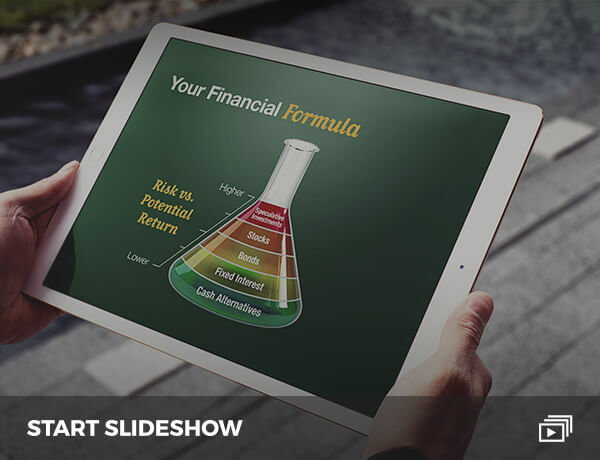 Securities offered through Private Client Services, Member FINRA/SIPC. 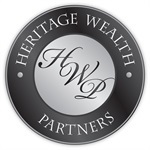 Advisory products and services offered through Heritage Wealth Partners, a Registered Investment Advisor. 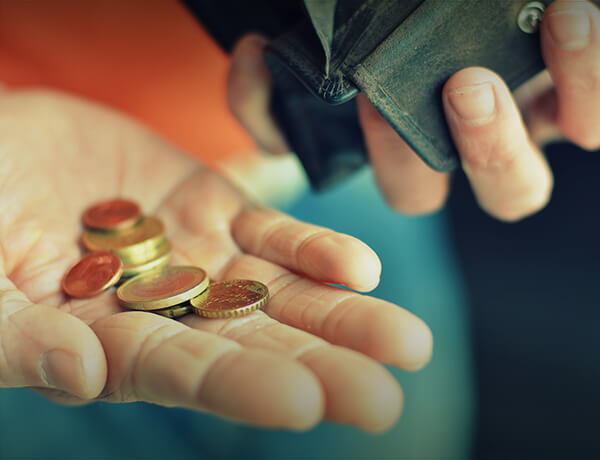 Private Client Services and Heritage Wealth Partners are unaffiliated entities.